Are you in the mood for a good ghost story? I always am. 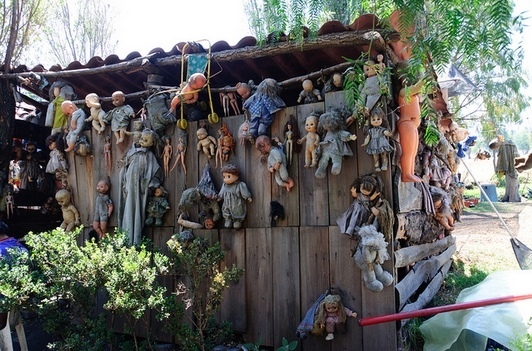 Doll collecting is a pretty spooky habit on its own. But when you start hanging them from trees on a remote island allegedly haunted by the spirit of a girl, well, things start to tip the scales. 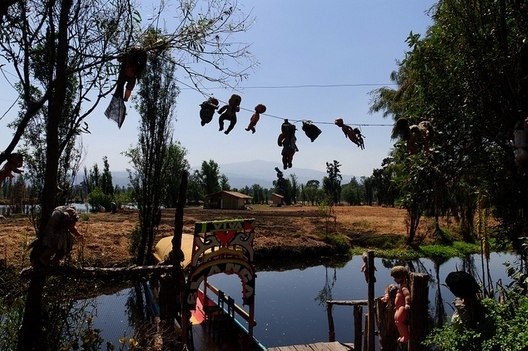 Deep in the canals of Xochimilco, outside Mexico City is an island home to thousands of dolls hanging from trees, melting and blistering under the sun. 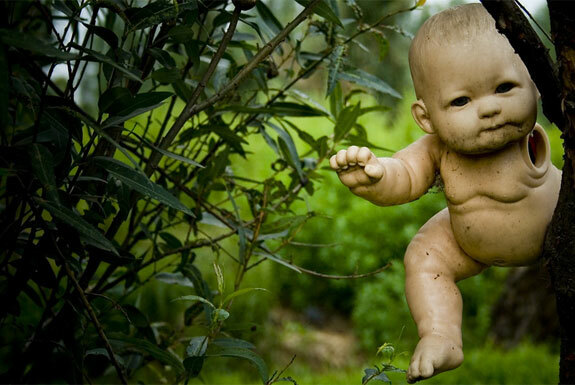 Most of them are mangled and missing body parts, filthy and decaying, half-dressed or wearing bizarre homemade accessories. The island is deserted apart from the dolls and a few curious travelers who dare to venture to the island via four-hour costly gondola rides from weary locals. So how did the dolls get there? 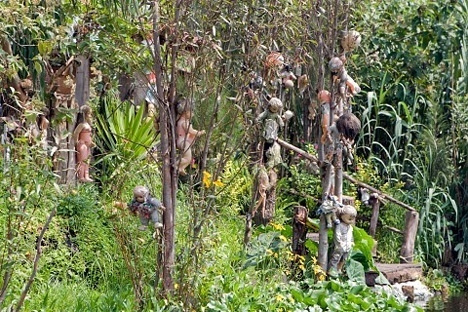 La Isla de las Muñecas (the island of the dolls) is work of one man, Don Julian. In the 1950s, he left his wife and children behind to go and live on the island alone. He had been shunned in his hometown for his religious preaching, eventually turning to alcoholism and finally, bitter at his treatment, resorted to total isolation. 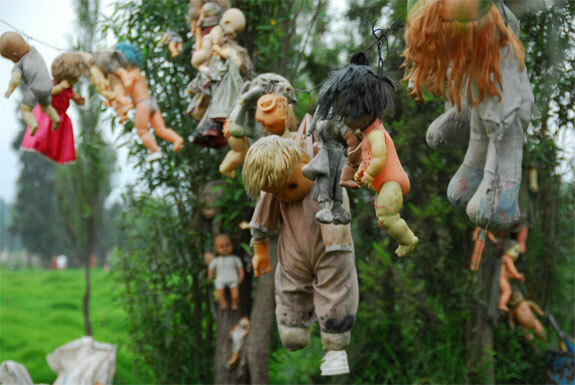 He had also developed a bizarre habit of collecting unwanted dolls which he believed warded off evil spirits. For his new life in isolation, Don Julian chose an uninhabited island in Teshuilo Lake where local legend claimed a young girl had drowned near the small pier in the 1920s, and whose spirit now haunted the island. 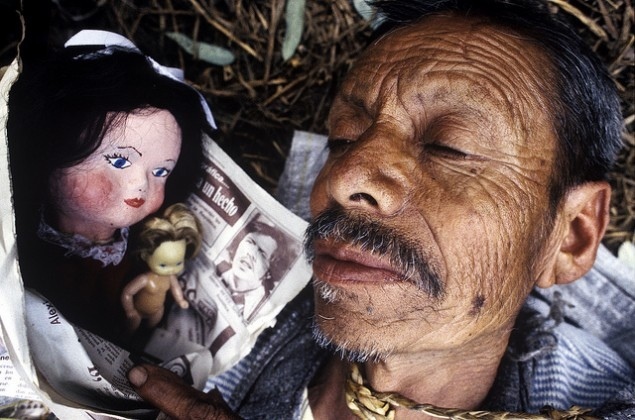 Convinced he could hear whispers of a child’s voice at night, Julian became obsessed with the story of the little girl’s death and believed that he could please her spirit with the dolls as well as protect himself from the evil spirits that might also beckon him to an early watery grave. Julian had been an capable farmer in his early life and despite being considered a madman, he cultivated an impressive garden of plants, vegetables and fruit. 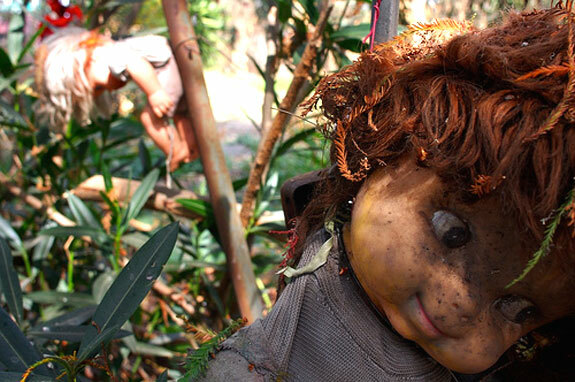 Once surrounding locals came to realize that Julian was not dangerous, they began to trade with him, buying his produce in exchange for the only thing he wanted– dolls. Hundreds turned into thousands and Julian erected various shrines on the island as a memorial to the drowned girl. He lived like this for 50 years. Don Julian’s cause of death was found to be heart failure, but many locals strongly believe the spirits finally lured him to his watery death and that his ghost now wanders the island along with the little girl. 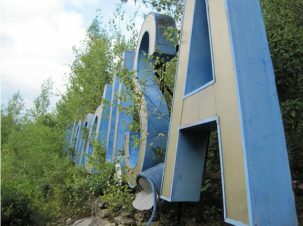 Today, Anastasio keeps the nightmare island open to visitors with the help of their donations. 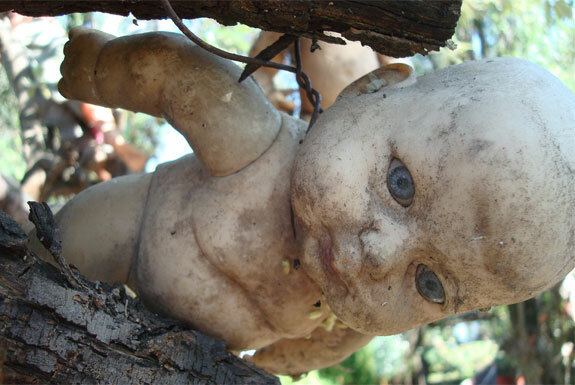 More superstitious travelers often bring doll offerings and claim to have heard ghastly whispers. *Destination truth visited the island and captured this scary moment on film. 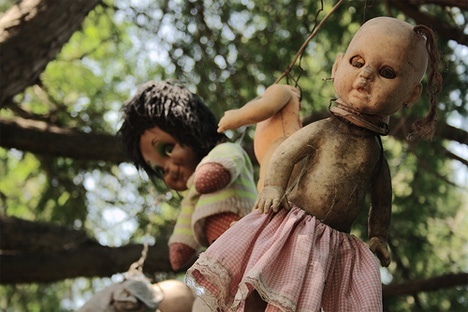 Although the prehistoric lakes of Xochimilco are a UNESCO World Heritage site and a fairly popular tourist attraction, the Island of Dolls is not on the regular tourist route. You will have to hire your own trajinera and have the driver to specifically agree to take you there (many are not willing to venture there). Some suggest the best place to ask is at the Cuemanco landing, near the Parque Ecológico De Xochimilco. The four hour return trip will likely cost around US$100~$120, but if you gather a group, you can split the cost (and lower your chances of being the one the dolls choose to drag into the waters).